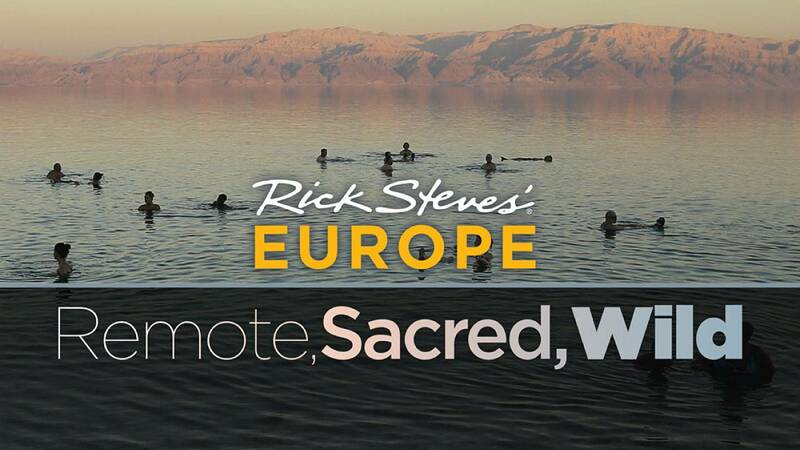 RICK STEVES' EUROPE: REMOTE, SACRED, WILD celebrates the wonder of the great outdoors and religious sites in Europe and beyond. 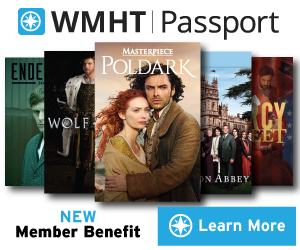 The half-hour pledge event finds Rick canoeing through the tiny canals of a Dutch nature preserve, hiking in Northern England's pristine Lake District, exploring Italy's most remote and romantic stretch of Riviera, and marveling at exquisite Medieval art in the sister cities of Ravenna and Chartres. In the Muslim and Arab half of the Holy Land, Rick adventures through the Judean Desert, visits a remote monastery, and bobs in the Dead Sea.